Watch our promotional video for last year's "Lucky #7 Annual Gala,"
"The Redmond Academy of Theatre Arts!" Every day we are "Building Dreams" in this community! 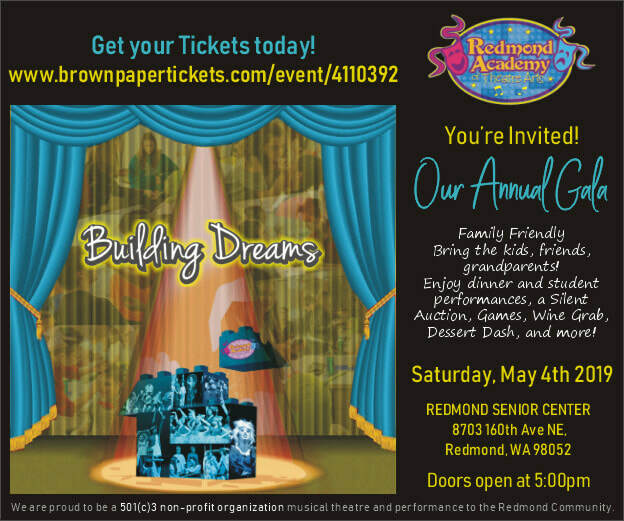 Celebrate youth, the performing arts, and help us raise funds for "The Redmond Academy of Theatre Arts" as we continue to grow our programs! 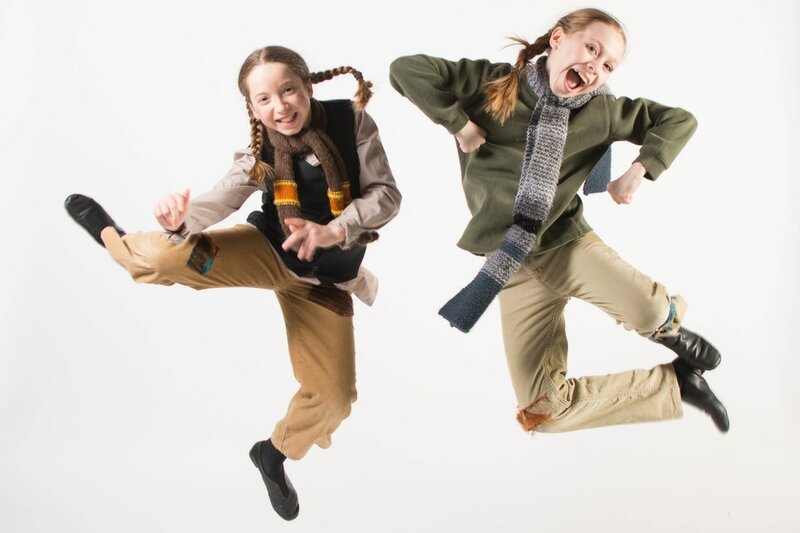 Join us for a casual family-friendly event, dinner, student performances and silent auction. How can you help us reach for the stars? *Attend the "Building Dreams" Annual Gala! Tickets are available here! *Donate to our Dessert Dash: Sign up here! *Make a monetary donation to Redmond Academy! We welcome monthly/recurring donations and one-time donations! See you at the "Building Dreams" Gala! ​Interested in donating a sweet treat for our popular Dessert Dash event at the gala? Visit our SignUp Genius page.